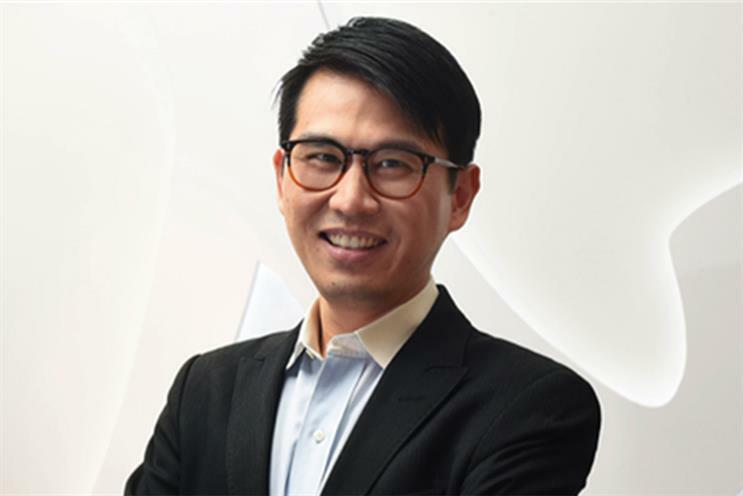 Ogilvy & Mather has promoted Hong Kong-based Anthony Wong to the post of worldwide effectiveness director, the role formerly held by Tim Broadbent. Wong will fill dual roles, as he has also accepted the role of global client leader for TeamHW – WPP’s bespoke agency team that looks after Huawei’s marketing and communications around the world. He was previously president of global brand management for the network in Asia-Pacific. He will continue to be based in Hong Kong. Wong will be stepping into the role previously held by Tim Broadbent, who passed away in July. Miles Young, Ogilvy & Mather’s global chairman and chief executive, said: "Earlier this year we mourned the death of Tim Broadbent who had held this position since 2009. "No one would be more pleased than Tim by Anthony’s elevation. Tim taught Anthony all he could about everything he knew, and he is the perfect example of the type of intelligent and thinking leader we need in our business." As head of effectiveness, Wong will be responsible for "championing" Ogilvy’s effectiveness culture and working with clients and global account teams to develop more effective communications. Wong said: "Effectiveness in communications needs to be as scientific of an investment as any other decision in the boardroom for brands today. " In his previous post as president of global brand management for the network in Asia-Pacific, Wong earned more than 30 effectiveness awards, including three IPAs in London, the first- and second-ever IPA wins from China and the first IPA win from Malaysia. Ogilvy hopes to announce its plans for Wong’s former role in mid-January. This article was first published on campaignasia.com.